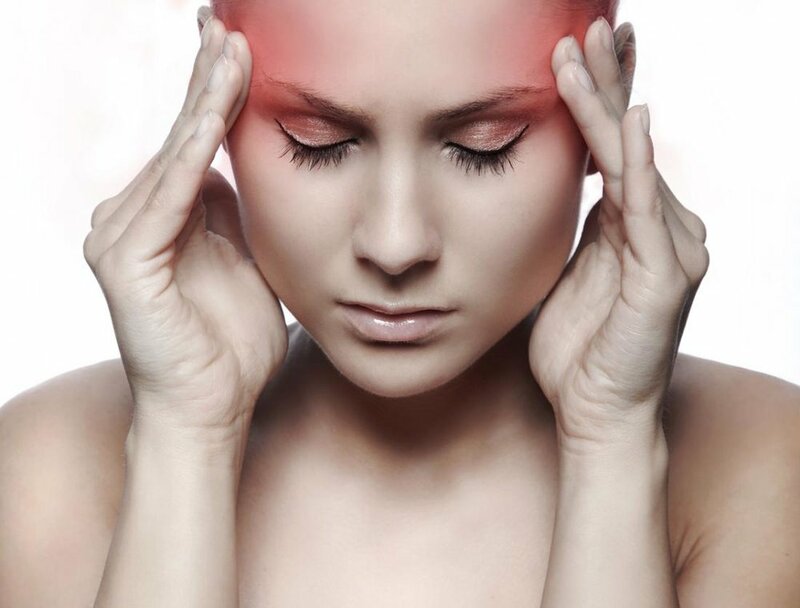 tension headaches are usually not associated with other symptoms,such as nausea, throbbing or vomiting. Stress may be a trigger, but certain foods, odors, mestrual periods, and changes in weather are among many factors that may also trigger headache. Emotional factors such as depression, anxiety, frustration, letdown, and even plesant excitement may be associated with developing a headache. Keeping a headache diary will help you determine whether factors such as food, change in weather, and/or mood have any relationship to your heachache pattern.